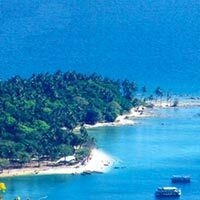 Pick up from Port Blair in the morning & transfer to hotel. 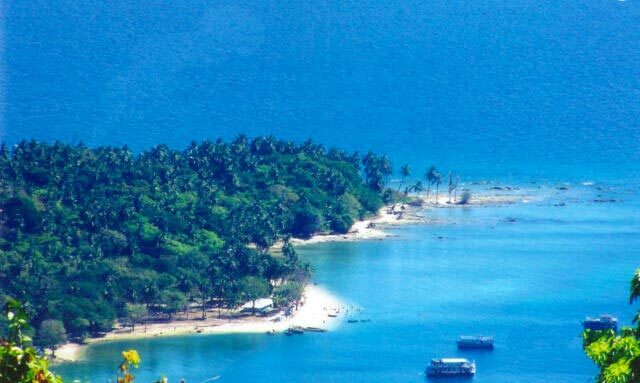 After lunch proceed for the nearest beach from Port Blair. The Crescent shaped Corbin Cove's ideal for Swimming & Bathing. In the evening attend the enthralling sound and light show at Cellular Jail. O/N stay at hotel. After breakfast visit the administrative Capital, Ross Island. Excursion to North Bay with Glass Bottom ride. Harbour Cruising , Viper island. Night stay at hotel. Morning after breakfast proceeds to Havelock island, 54 kms from the Port Blair to the most popular among visitors as it is developed as per the requirement of tourists. Catch the morning ferry to Havelock. 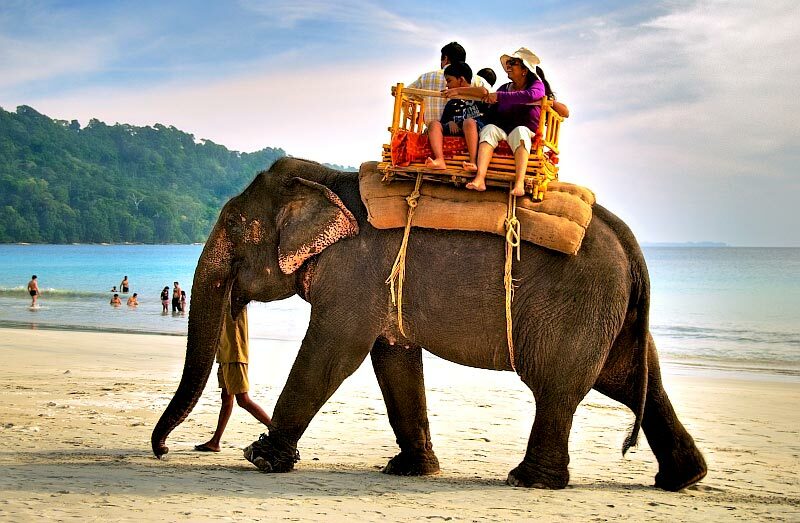 Visit, the famous Radhanagar beach, has been marked as one of the best in Asia. Overnight stay at Havelock. Morning after breakfast visit Elephant beach. Evening free for personal activities. Overnight stay at Havelock. After breakfast check out from hotel. Catch the afternoon ferry for Port Blair. On arrival spend the leisure time at the adjacent beach. Night stay in hotel at Port Blair. After breakfast sightseeing Port Blair, visit the Naitional Memorial cellular jail, Designed especially for solitary confinement it earned the Islands the dreaded name of Kala Pani One of the oldest & Asia's largest. After lunch visit Chidiya Tapu - The Southernmost tip of South Andaman bout 31kms from Port Blair - generally known as the Bird Island covered with lush green Mangroves and beautiful beach with breath taking sunset - all of which creates a mesmerizing environment. Optional activities - swimming, trekking and picnic spot. Night say at hotel.